I was invited to give a presentation at the University of British Columbia as part of the Biomedical Engineering (BME) workshop this year. 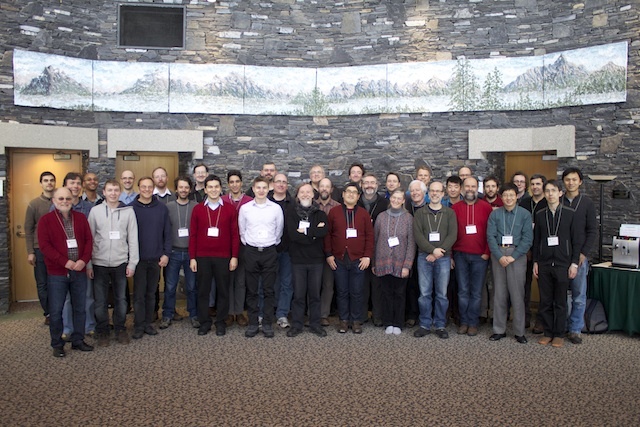 This year’s workshop theme was “translating ideas into practice”. Being a software engineer rather than a biomedical engineer, I chose to present on software engineering concerns, in particular safety and security concerns, related to biomedical software. Here are the slides for my presentation. This entry was posted in Uncategorized on February 3, 2014 by drpriceless.